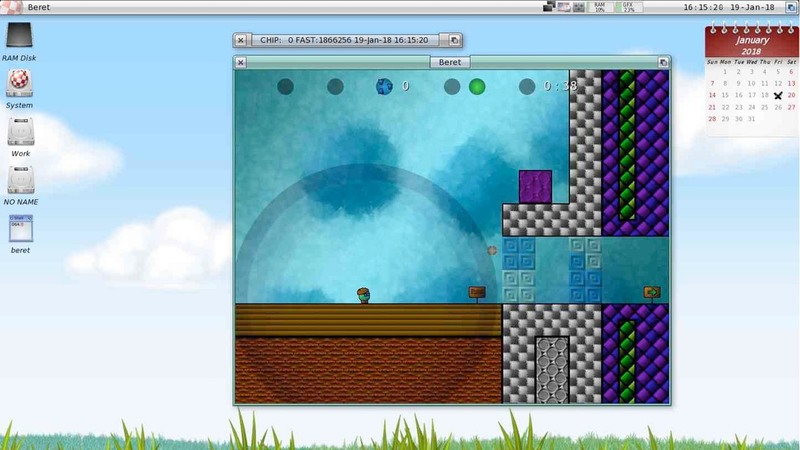 Marcus Sackrow which is also known as ALB42, has released version 0.6 of his MUIMapparium app for all AmigaOS flavors. 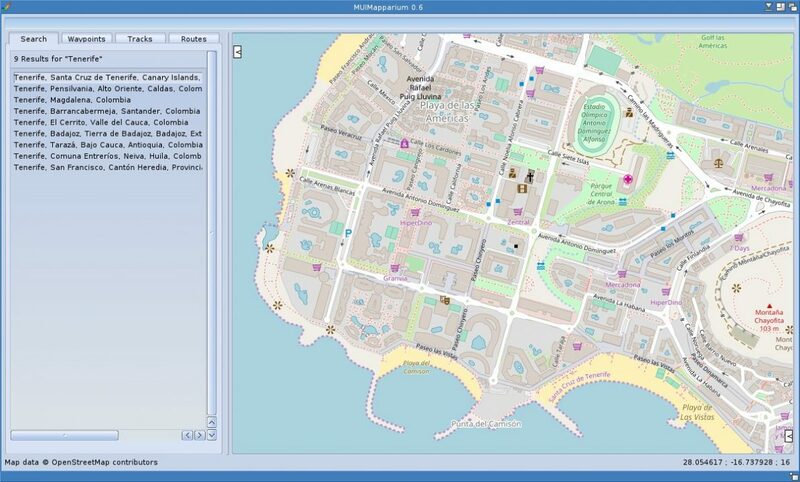 It is a port of the OpenStreetMap viewer for AmigaOS with extensitve features in it. Check out more of our MUIMapparium articles Here. Marcus have written that the biggest changes is the Guide that comes with the app, the faster network speed, an about window and also the addition of route calculation. 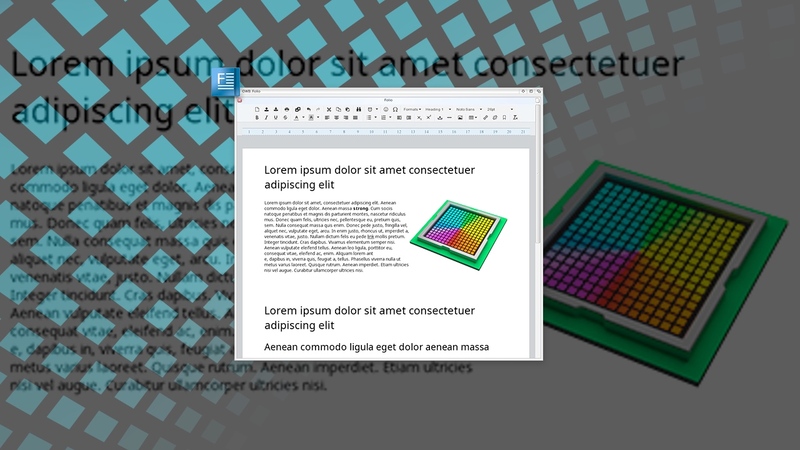 MUIMapparium 0.6 is available for AmigaOS 3 running in RTG mode, AmigaOS 4, MorphOS and AROS. It works also without any issues on classic Amiga home computers with 68080 accelerators installed from Apollo Team. 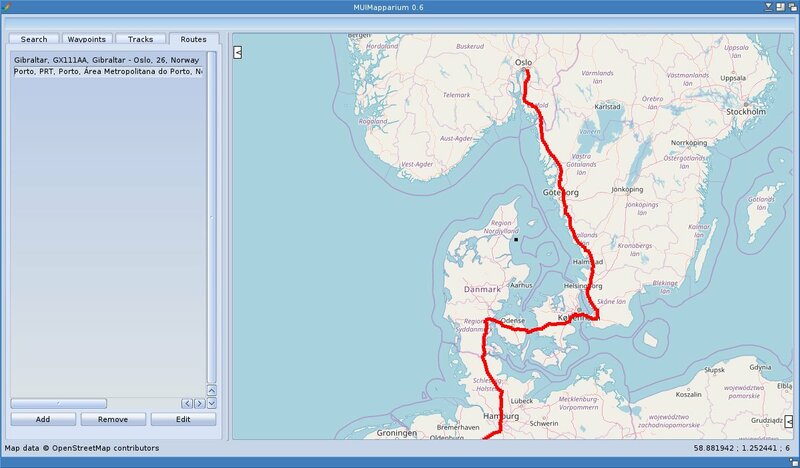 The route calculation addon to MUIMapparium is also very handy to get. It calculates the route like you can see in the picture above. MUIMapparium is becoming a very great map tool for AmigaOS which is one of the best map apps on any operating system. Google Maps is for sure nice too, but MUIMapparium OpenStreetMap viewer is many times faster in usage. Since Marcus released the very first Mapparium app. I use it for find streets in Oslo, Norway. Simply, because its much quicker! 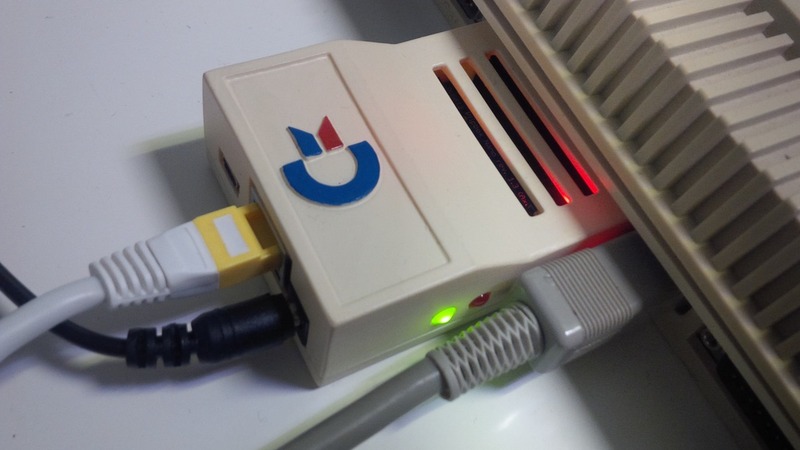 Amitopia tested MUIMapparium 0.6 with Plipbox Deluxe Parallel device connected to our Amiga 500 V500 V2+ test machine at the office. It works nicely and fast enough. On our MorphOS PowerPC machines the app won’t execute when downloaded. You need to activate the icon to become executable after downloading and extracting the app from its archive. The 68k version of the app works fine though from the beginning. The FPU version is much faster, especially with routes and tracks. However! If you experience slow map movement in MUIMapparium 0.6, with the NoFPU version its because of the calculations takes much longer time there. Marcus also mentions on his site to buy a proper FPU for your classic Amiga or run any of the nextgen AmigaOS operating systems like AmigaOS 4, MorphOS or AROS. With Vampire 68080 accelerators from Apollo Team (at least until Gold 2.9), you have to use the NoFPU-Version of MUIMapparium. The Vampire FPU is not IEEE754 compatible and therefore does not work with MUIMapparium FPU 68k version of the app. He also mentions that the Offline Operation is possible, but only harddisk cached map images are shown for Vampire users. So, use the NoFPU version of the app if you have 68080 accelerator installed.